Protect your medical device to the point of care by managing the pouched environment. 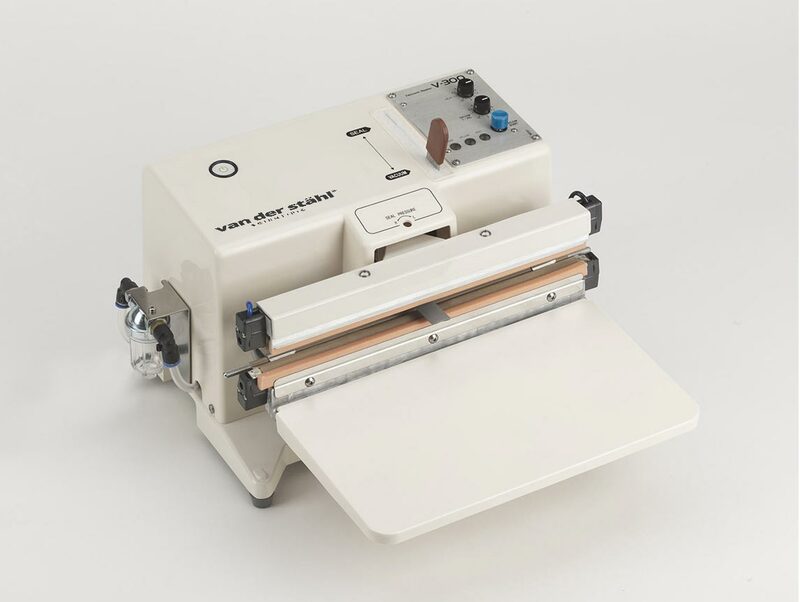 The V-460 sealer is available in vacuum only or as a vacuum/gas-flush configuration. Unlike many sealers that utilize air to drive the critical jaw force, the V-460 incorporates a powerful electronic solenoid. This advanced force system enhances reliability and streamlines validation. The new “I Heater” heating element enhances element life, machine performance, and improves seal-to-seal consistency. The V-460 sealer can also be ordered with a gas-flush configuration in order to nitrogen flush your medical pouch for better control of the sealed environment. 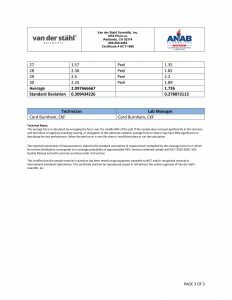 Send us your device and pouch and let us run a vacuum and a seal strength study in our ISO/IEC 17025 accredited laboratory for your evaluation. Embedded drugs or device chemistry can be compromised in the presence of an ambient environment. Flushing the pouch with nitrogen or other inert gas helps mitigate changes that can impact device efficacy. Operators now have great flexibility with the gas flush cycles using intuitive inputs on the V-460 microprocessor. The V-460 is built on a solid platform and will serve your packaging line for years to come. With our thin film thermocouple, we sample data at the pouch environment for exceptional temperature control. The stainless-steel machine case provides rugged protection for the unit, and is an attractive addition to your cleanroom. 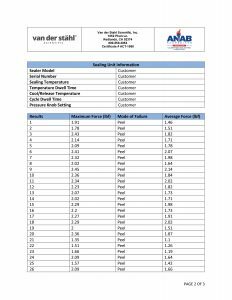 Our sealers ship to you from our fully accredited ISO-17025 calibration laboratory. We can also perform temperature calibrations at multiple thermal zones for better accuracy. For additional accuracy we run a redundant data logging session with a separate meter and test probe. 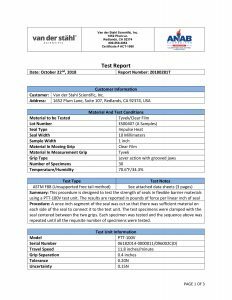 Also, ask about our accredited pouch testing service. Electronic vacuum sensor closely monitors vacuum levels in order to create a consistent vacuumed environment for your medical device. Cleanroom ready, this stainless-steel tabletop vacuum pouch sealer is ready to package your sensitive medical devices. The V-460 finely manages the thermal environment, and the robust electronic solenoid manages force for seal to seal consistency. The V-460 vacuum sealer can transform your packaging workflow with the devices ease of use. Our sealers small footprint keeps counter tops open for a cleaner workstation. Contact engineering to learn more about the value of vacuum packaging. The V-460 medical device vacuum pouch sealer can seal most flexible films, and is a great way to manage the environment of the medical device pouch. Operators can toggle through preset, pouch specific recipes for fast job change setups. The stainless-steel machine case provides rugged protection for the unit, and is an attractive addition to your cleanroom. Microprocessor-controlled sealer attributes deliver exceptional seal to seal performance for your medical device packaging program. This sealer is gentle on consumable parts, keeping cost of ownership extremely low. The V-300 is completely self-contained and can seal heavy foil or nylon bags right out of the box. 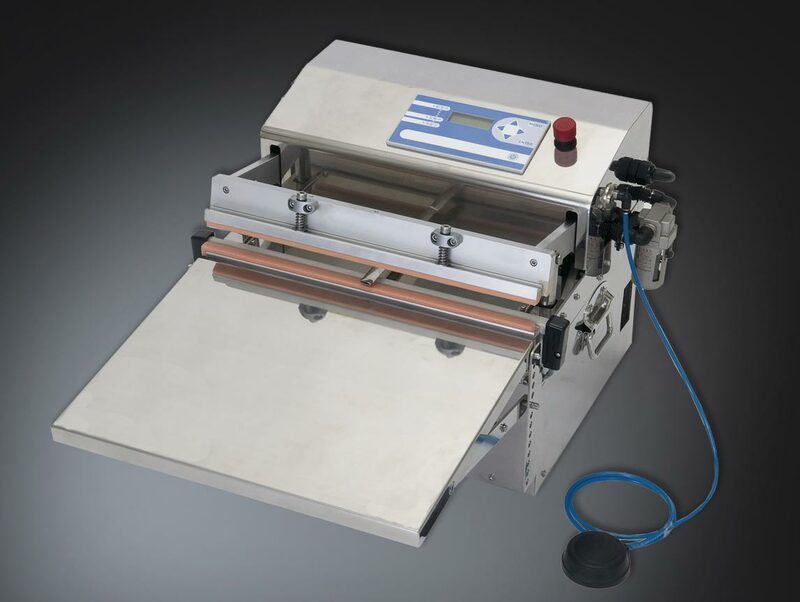 This compact sealer can create a 10mm wide seal and can seal bag widths up to 300mm. This sealer is ideal for laboratory use, and even non-sterile production of several thousand pouches per day. Vacuum packaging your medical devices has value beyond controlling unwanted gases. Vacuum packaging can hold tight your device to help thwart movement of the device in transit, less movement means less risk of device damage. To learn more about the value of vacuum packaging your device contact our engineering group at 800-550-3854.